Orders can take anywhere from 1 week (UPS) to 4 weeks (bigger items shipping by long haul freight) to arrive at your home. If we see a delay in your order we will contact you immediately. For more information about shipping times, see our Shipping Policy on our Terms and Policies page. Volume 9.96 cu. ft. / 0.28 cu. 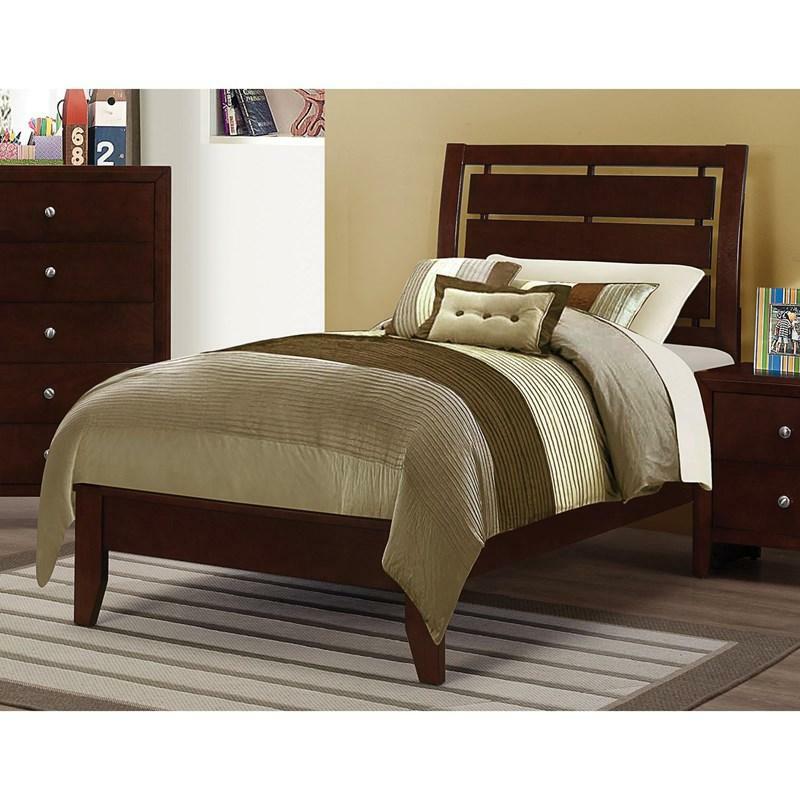 m.
The transitional design of this Serenity Queen Bed by Coaster Furniture is perfect to create your own stylish look. 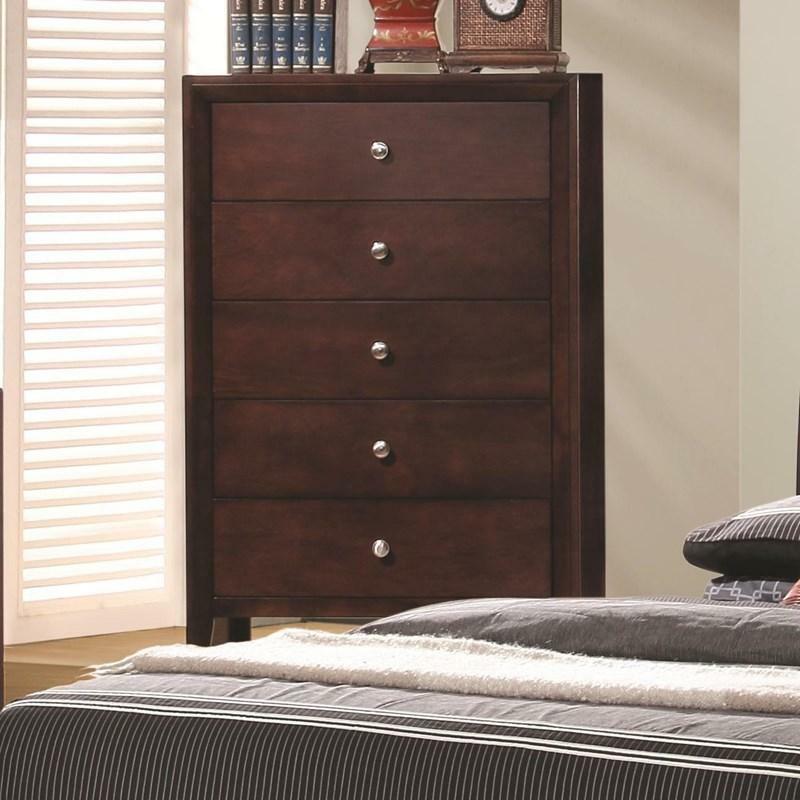 With an horizontal slatted headboard and tapered feet is for sure match any decor you have in your bedroom. 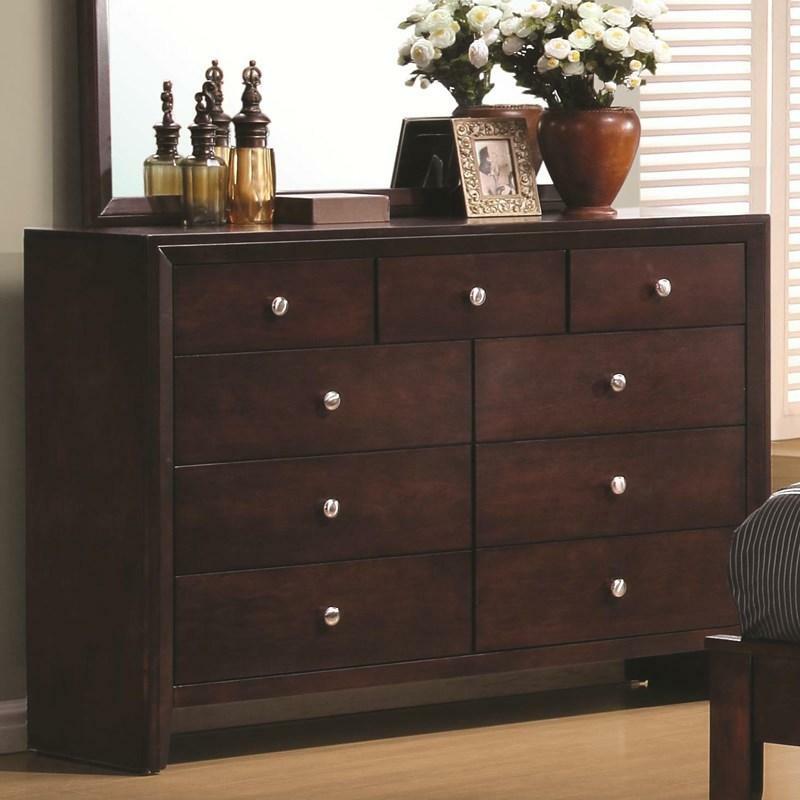 The transitional design of this Serenity Dresser by Coaster Furniture is perfect to create your own stylish look. 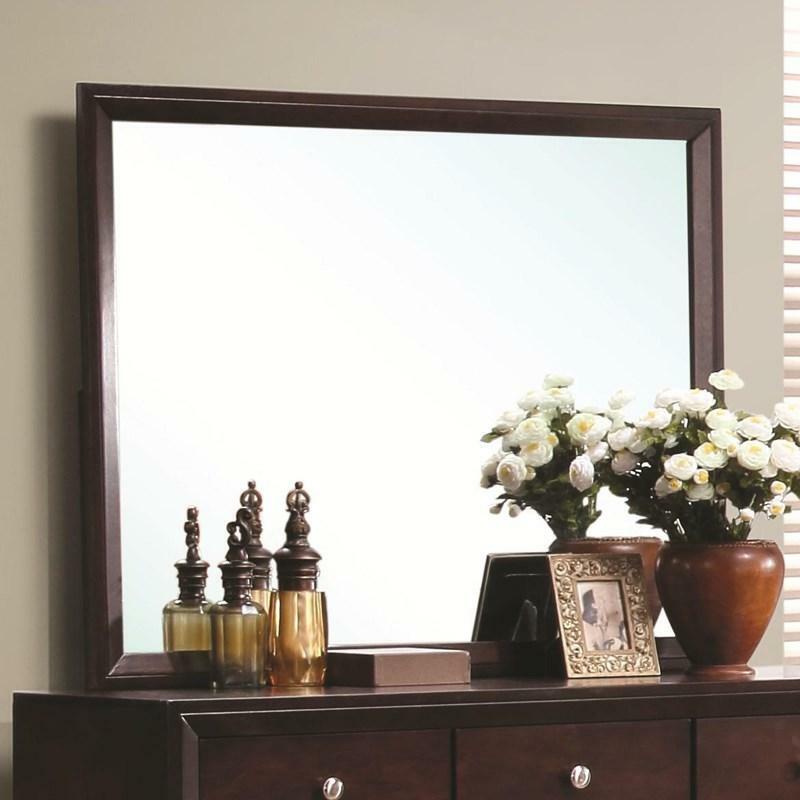 With a beveled framed mirror is for sure match any decor you have in your bedroom. 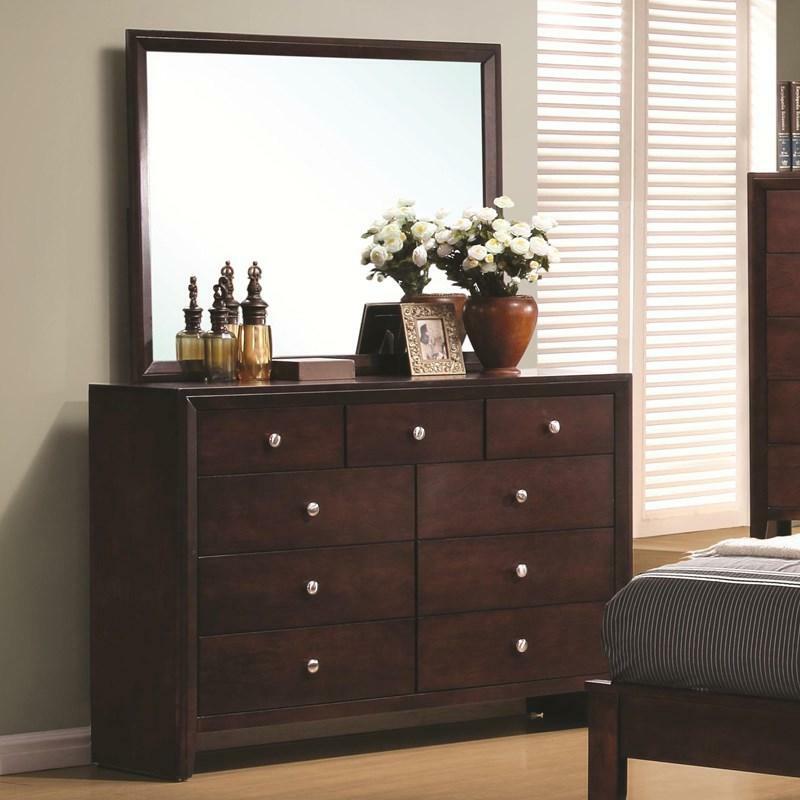 The transitional design of this Serenity Full Bed by Coaster Furniture is perfect to create your own stylish look. With an horizontal slatted headboard and tapered feet is for sure match any decor you have in your bedroom. 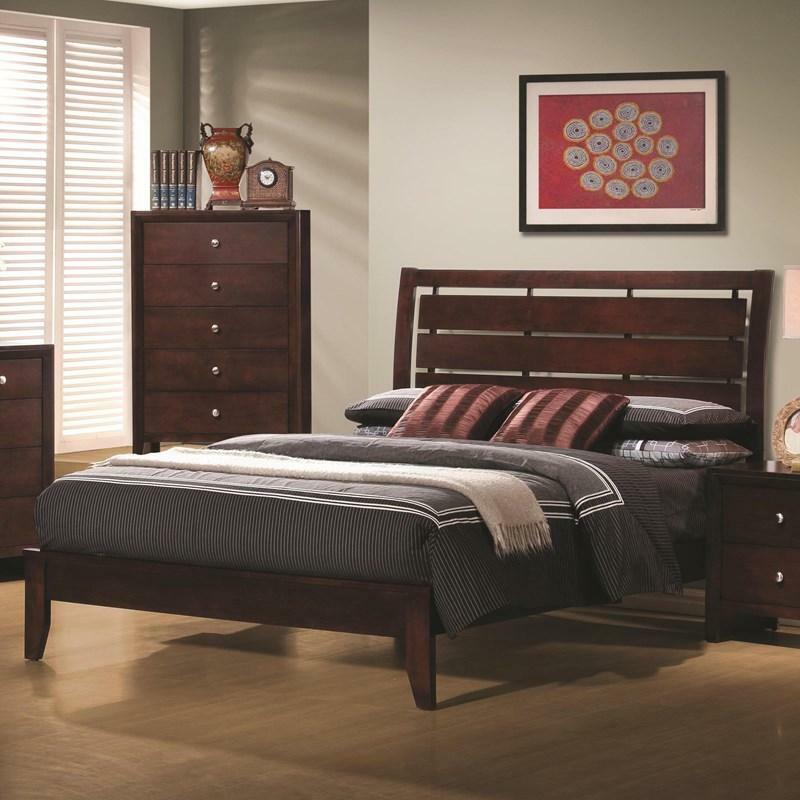 Alliance Furnishings is a discount home furnishings retailer with a complete selection of pieces for every room of your home, from bedroom and entertainment sets to living room, dining room, outdoor and more. Because we ship directly to you from the manufacturer, we're able to offer top brands like Ashley, Coaster and Liberty at prices 30-40% less than other online retailers. Combine this with 30 years of experience and stellar customer service, and we've found a recipe for success that can't be beat. 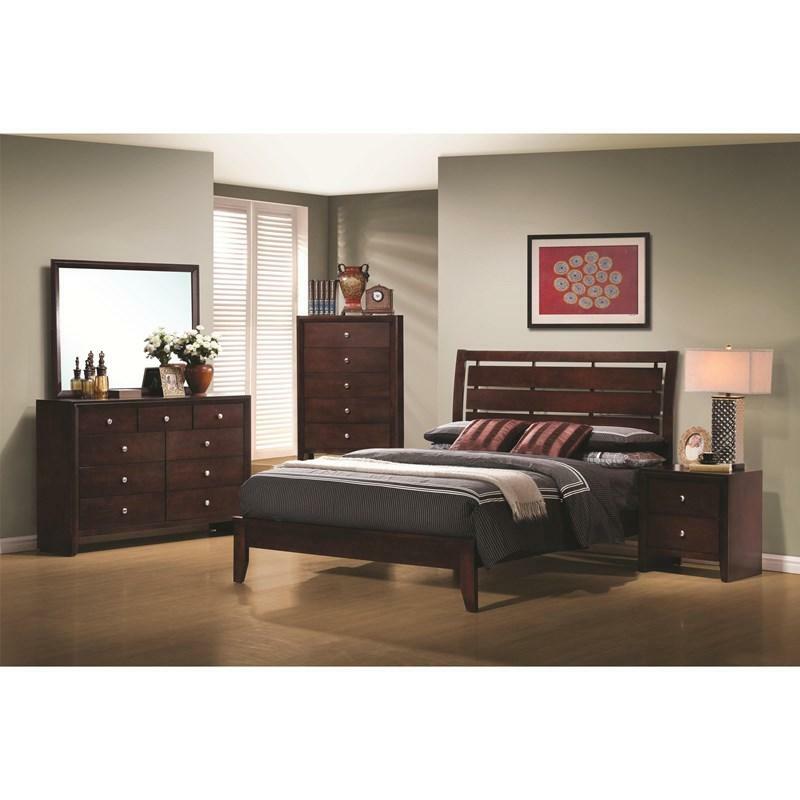 Always low prices, always free nationwide shipping, always top brands - that’s Alliance Furnishings." 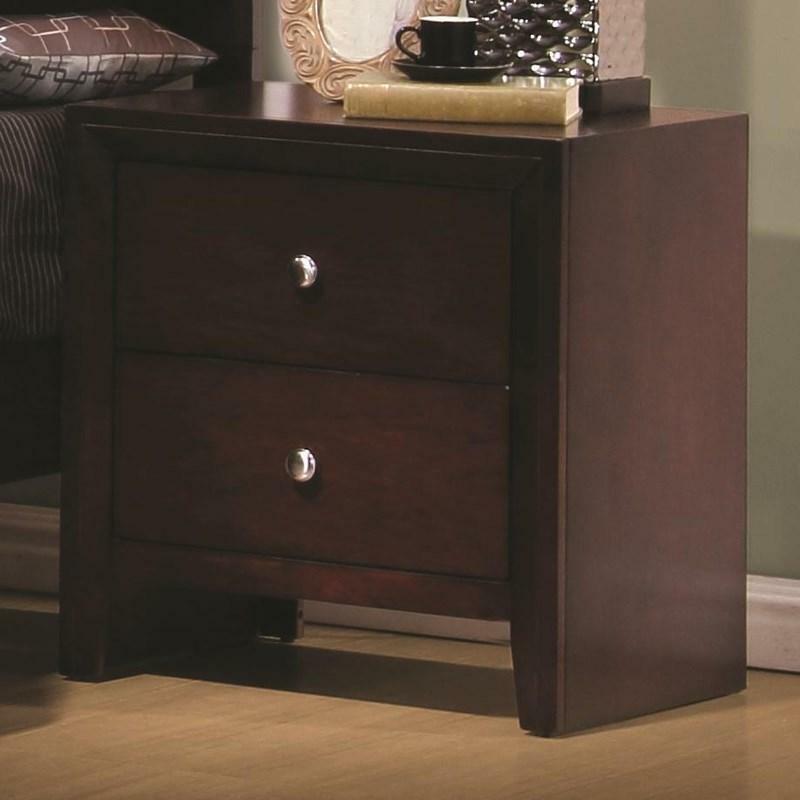 © 2019 Alliance Furnishings All Right Reserved.